Prime Minister Nawaz Sharif and Pakistan Muslim League-Functional (PML-F) Chief Pir Pagara discussed Karachi situation here on Thursday, news reports. The PM told Pagara that the Karachi issue was a complicated one but the government was committed in restoring peace in the city. The premier also said that indiscriminate action would be taken against criminals in the city. 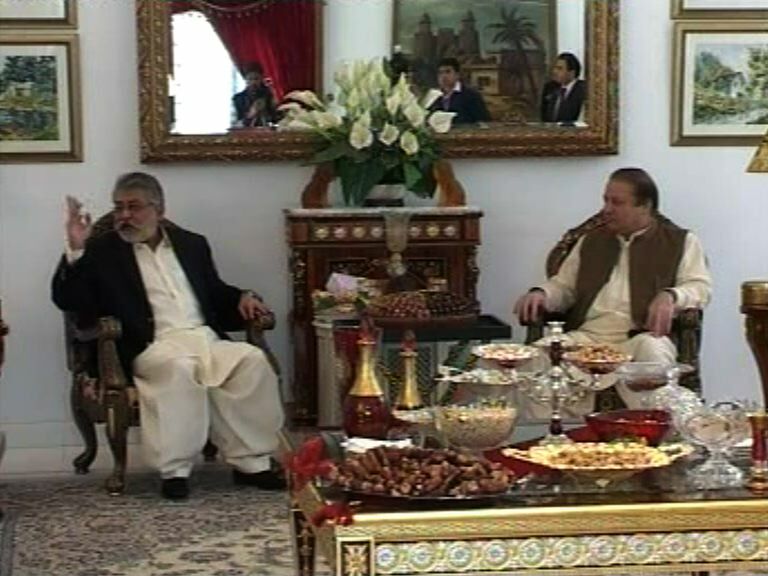 Both leaders also discussed on the coalition of the PML parts. Interior Minister Chaudhry Nisar Ali Khan, Punjab Chief Minister Shahbaz Sharif and other key leaders of the PML-N were also present in the meeting.